Ben Johnson, development chef extraordinaire, issued the Culinary Challenge 4 on our forum last week. The objective was to use sous vide and other modernist techniques to recreate and update a dish from your childhood that you despised. There were some really creative dishes posted and some great stories regarding childhood food preferences. Ben, Chris, and Ryan each picked their favorite dish to feature on our Pinterest board. 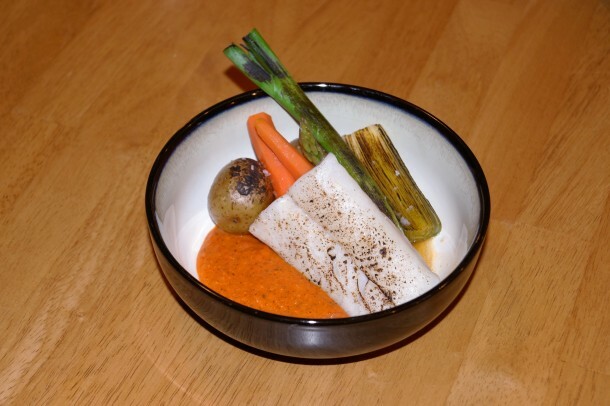 Ben Johnson: My favorite entry is Brian Douglas’ Prunesco Sauce with Cod and Vegetables. I like the cleanliness of the plate and his think outside the box approach. I also like that he used a different technique, i.e. blowtorching. Chris Young: My pick of the week is Nor’Eastern’s Microwaved Rind of Brie. Ingenious and something I haven’t seen before. 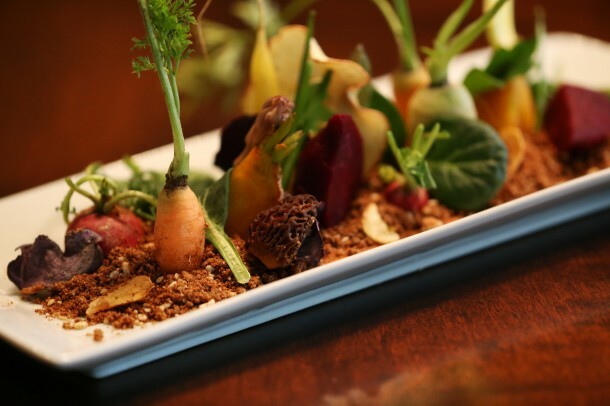 Ryan Matthew Smith: I chose Chris Koller’s Edible Dirt Salad this week. Nice use of depth of field in the photo and beautiful presentation overall! 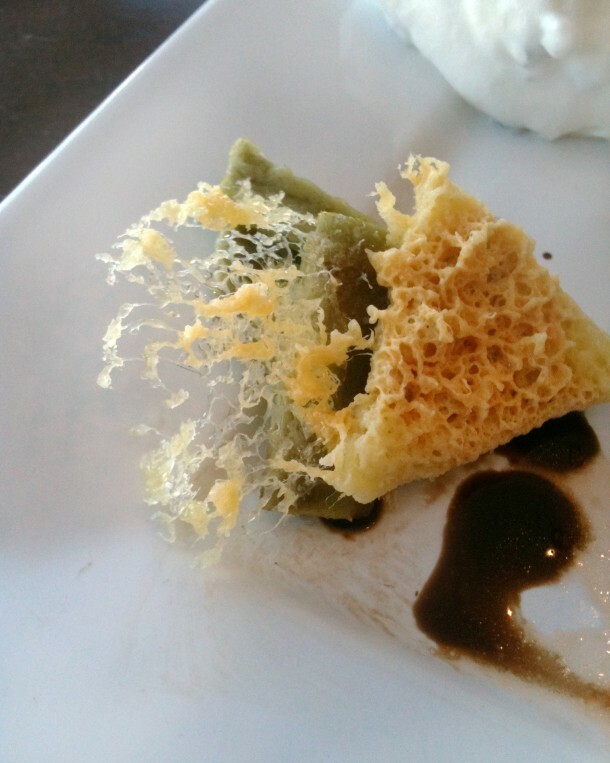 Chris Young has posted Culinary Challenge 5 on the ChefSteps forum. This week’s challenge is to try to cook another culture’s cuisine, but do it as a mash-up of the traditional with the modernist. The top 3 posts will get their photos posted on ChefSteps’ Pinterest board. Please have your entry posted by Sunday. We look forward to seeing what you all come up with!